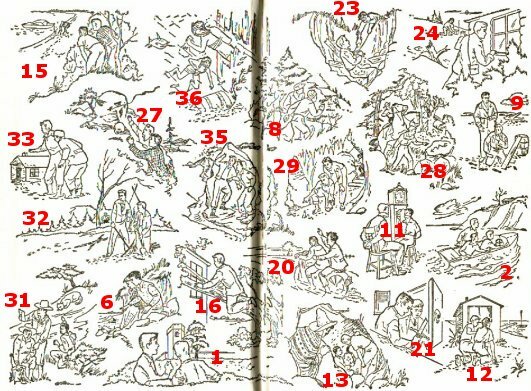 The inside front and back covers of a book are called the endpapers (or endsheets). 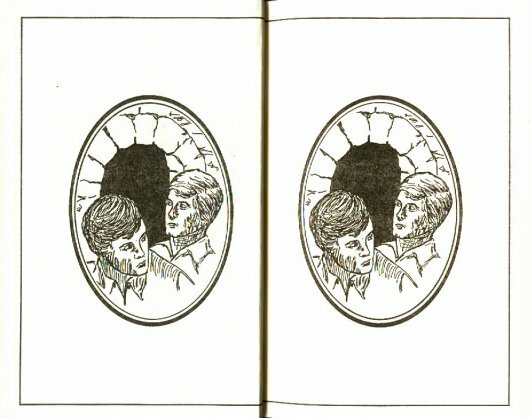 The format of the Hardy Boys endpapers has changed several times. 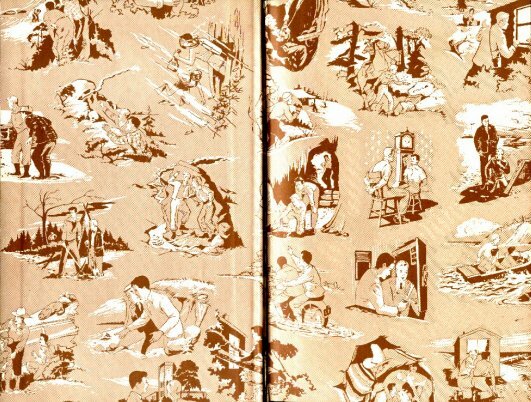 Brown multi-scene endpapers were introduced in 1958. Some initial printings from 1958 have a darker printing of the endpapers, cut off differently in different volumes. 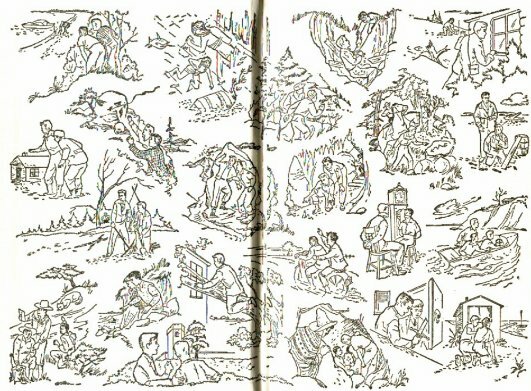 White multi-scene endpapers, containing line drawings of the same scenes as the brown endpapers, were introduced on new books from the early 1960s on. 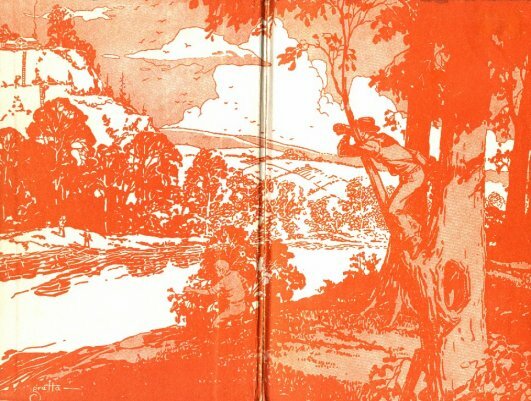 Reprints of pre-1960s editions kept the brown endpapers until revised editions were released. Oval portrait endpapers were introduced in 1979. With the introduction of the laminated plastic "flashlight" cover in 1987, Grosset & Dunlap came full circle, using plain white endpapers once again. The numbers in red represent volume numbers. See below for a list of titles and exact cover art dates.